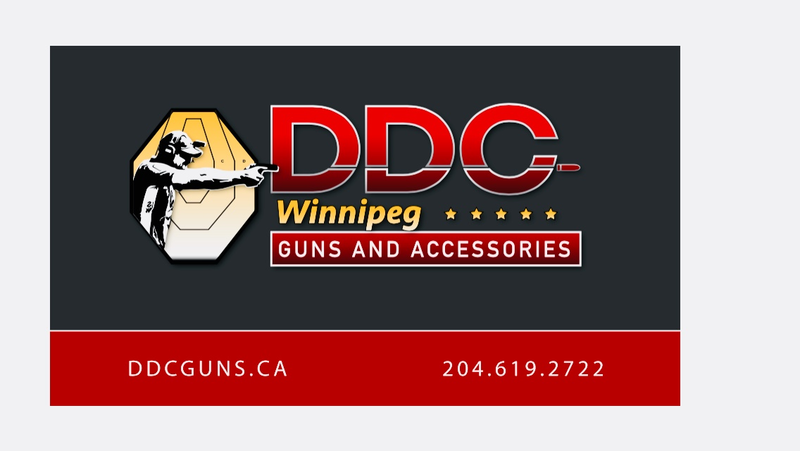 Various ranges and clubs in Manitoba hold regular “IPSC League Nights” at their respective venues. “League nights” are typically and informal session where IPSC shooters gather to train and shoot together. The league nights are particularly popular at indoor ranges during the winter months when our outdoor match season comes to a close. However, the outdoor ranges also hold summer leagues, weather permitting. IPSC Leagues can be anything from informal “skills and drills”, live-fire, training sessions to a full scale, “Level I”, club match. Many leagues (for obvious safety reasons) may require that participants be IPSC Black Badge qualified, but the rules may vary from venue to venue. IPSC Manitoba holds no jurisdiction or control over the informal IPSC leagues, so contact the applicable range/club for more detailed information and membership/attendance requirements (see below). Held Wednesday nights 6:30pm ~ 10pm. All participants must be Black Badge Certified and have their own equipment. Additional cost ~ Tape & Target fee of $40 for the year. 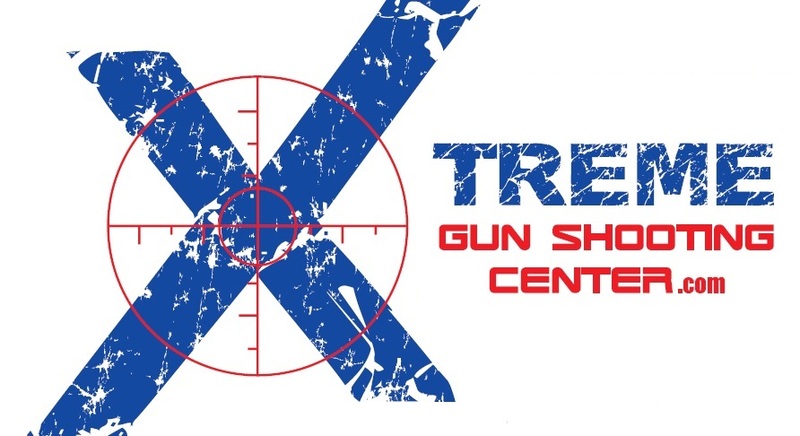 Steinbach Game & Fish Gun Range Inc. Contact Brad Kirkpatrick @ (204) 728-0614 or bkir@rfnow.com for more details.